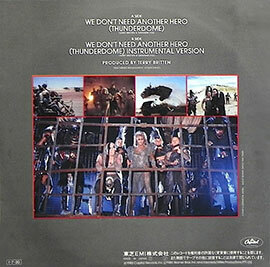 "We Don’t Need Another Hero" is a single from the movie and soundtrackalbum "Mad Max 3 Beyond Thunderdome". The song was written by Terry Britten and Graham Lyle. Terry and Lyle won an Ivor Novello Award for Best Song Musically and Lyrically with "We Don’t Need Another Hero". At the same day that Tina’s first number 1 hit "What’s love got to do with it?" 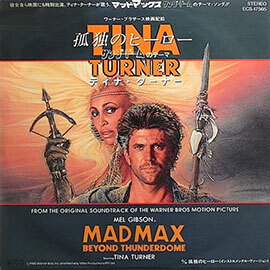 became number one, Tina received a call to star in the new Mad Max movie with Mel Gibson. 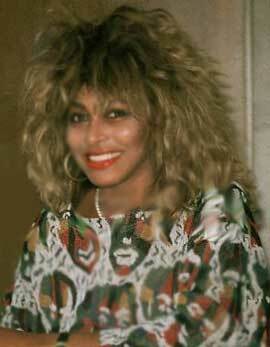 Tina’s dream came through and she immediately accepted her role as Aunty Entity. Aunty Tina was a strong and particularly bad personage in the movie starring in an 80 pound chain mail gown and wasn’t only The Queen of Rock but also The Queen of Bartertown. 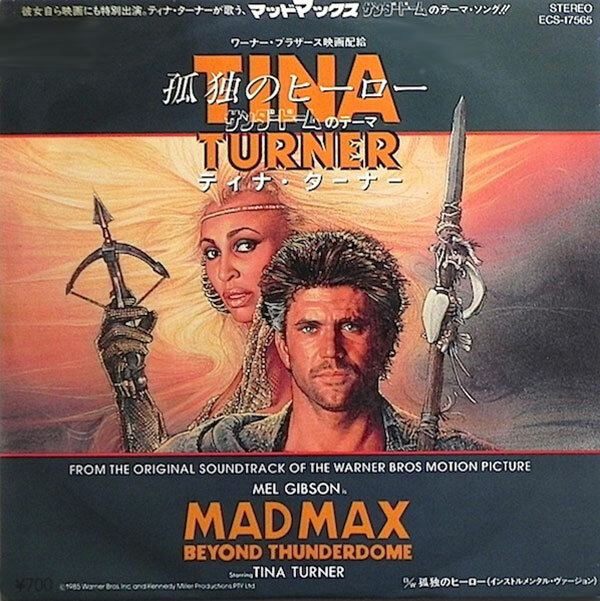 Mad Max Beyond Thunderdome was the last major movie where Tina starred in. 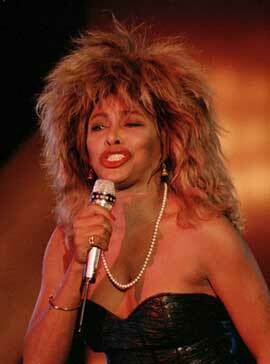 "We Don’t Need Another Hero" was quickly released after Tina’s record breaking "Private Dancer" Album (at the heels) and became a major hit all over the world. The song got a Golden Globe for Best Original Song and a Grammy Nomination for Best Female Pop Performance. 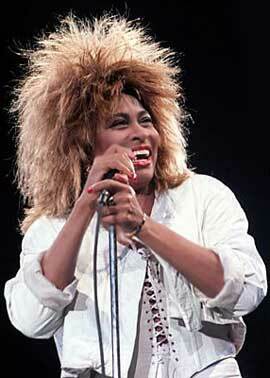 Tina performed this song many times live. 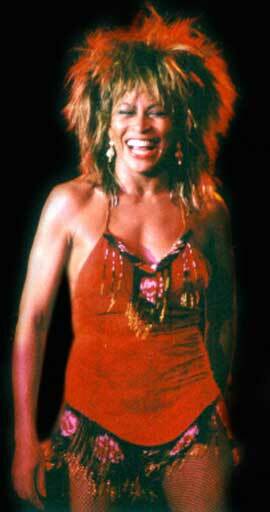 She started performing the song during her Private Dancer Tour all the way up her last tour, Tina! 50th Anniversary tour, in which she brought a full tribute to the movie in which she starred in. "We don’t need another hero" came in different formats. 7" single, 1"’ single and shaped picture disc. 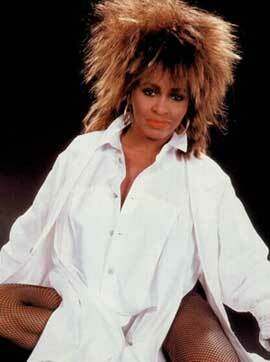 Tina shot a video for the song, in the same gown as she wore in the movie. Tina was standing at a platform with different spots shining on her. They also showed some scenes in this video clip and at the end they used a the children’s choir from King’s House School from London. "We don't need another hero" was released for the first time on the compilation album "Simply the Best" and the Live version on the "Tina Live in Europe" album. The B-side is "We Don’t Need Another Hero (instrumental)". "We Don’t Need Another Hero (instrumental)" - 4.41 min.